Born at Kemble, Ontario on 19 May 1870, his teaching career began at the age of 16 in rural Ontario schools. He came to Manitoba in 1889 and taught at Newdale School and Souris School before moving to Winnipeg in 1896. 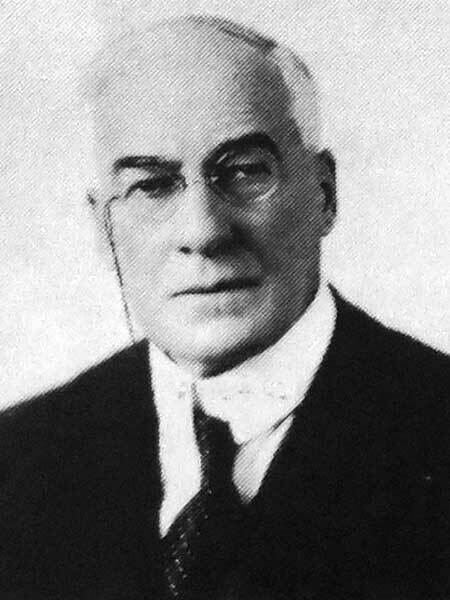 His first position was as Principal at Victoria School (1896-1907), then successively at Mulvey School (1907-1926), Gordon Bell High School (1926-1932), and Earl Grey School (1932-1936). He retired in 1936. An enthusiastic gardener and horticulturalist, he attended St. Luke’s Anglican Church. He was a member of the Manitoba Teachers’ Society and the School Masters’ Club. He died at Winnipeg on 19 February 1953 and was buried in the Elmwood Cemetery. “Veteran city principal, J. W. Beckett dies at 84,” Winnipeg Free Press, 20 February 1953, page 17.